A Mexican gunslinger is injured trying to save his son and is put into prison. When he's released, he's got revenge on his mind. We don't have any reviews for Terror At Black Falls. 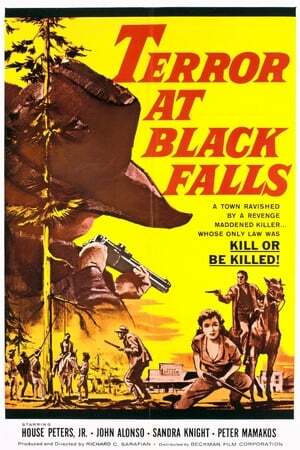 We don't have enough data to suggest any movies based on Terror At Black Falls. You can help by rating movies you've seen.